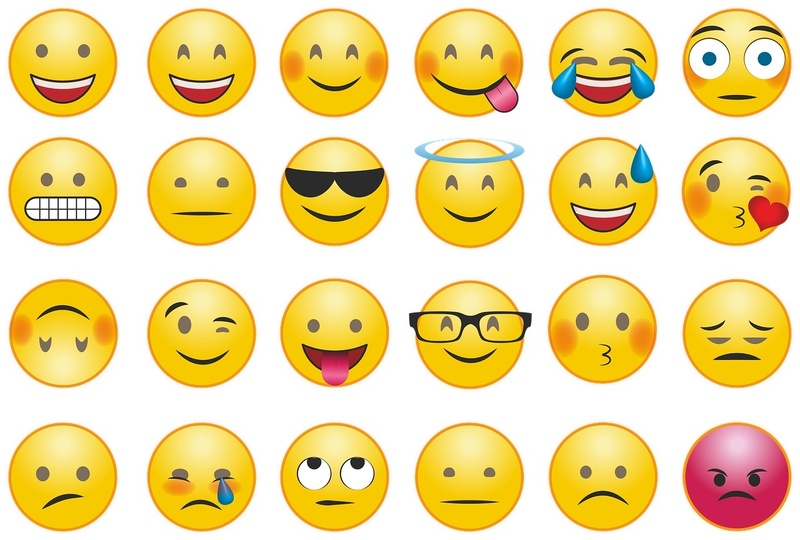 Formerly Twitter users would have to edit the length of their tweets to fit certain emojis – a standard yellow smiley face emoji would take up two characters, by adding a skin tone or gender your emoji would suddenly take over up to seven characters of space, and adding both would take a massive nine characters from your tweet. If that wasn’t bad enough for those of us who need every character possible to make the perfect tweet, the inclusion of certain flags would take a whopping 14 characters away. There goes that flawless post. After much upset (we’re not sure how much upset was actually caused), Twitter has decided to give all emojis an equal opportunity. Now, regardless of whether you’re in the mood for a thinking face or a rainbow flag, your emoji will only take away two characters. We’re living in the future. If you’re an avid Twitter user and this news means more to you than most, we wish you our most profound congratulations. If you need help with your own social media efforts or would like to discuss other PR and marketing activities, get in touch with us at Roland Dransfield and we’ll be able to help you out.